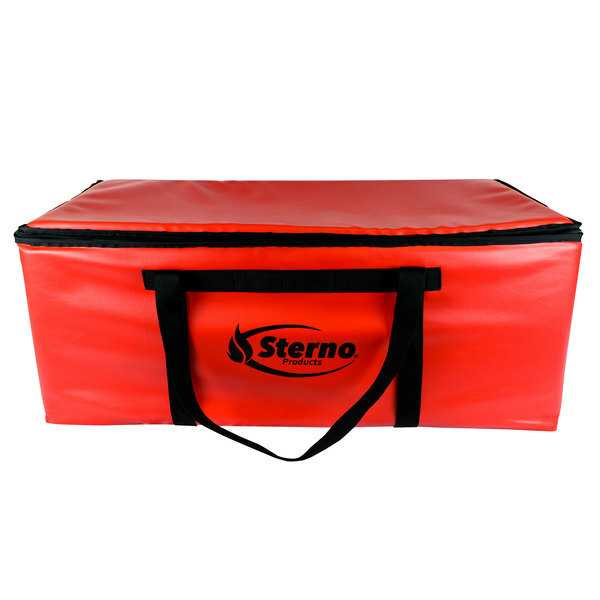 Easily and efficiently transport pizzas to offsite locations with this Sterno Products 70538 36" x 18 1/2" x 14" extra-large insulated pizza carrier! This insulated pizza carrier is designed to hold (10) 16" pizzas at a time. The antimicrobial liner features a seamless design to prevent liquids from seeping through while facilitating quick cleanup. You can rest assured that this carrier won't harbor bacteria, mold, or odors. This insulated pizza carrier's liner comes with a 5-year leak-proof warranty. The superior-grade, tear-resistant vinyl material is guaranteed to withstand the abuses of daily use. 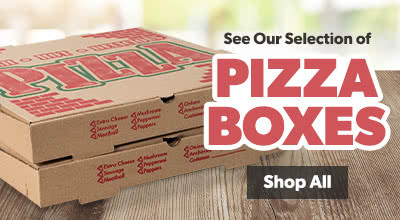 Beneath the liner, multilayered insulation keeps pizzas hot for preserved product quality.